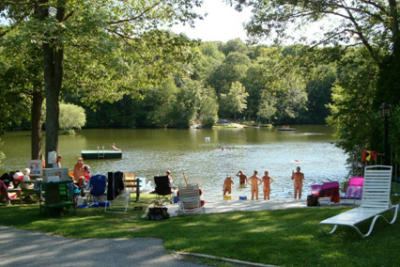 Rock Lodge has 145 acres of pristine woodland, focusing on its spring-fed lake. Members enjoy playing tennis on our courts, teaming up for volleyball, soaking in the hot tub after the sauna, hiking, swimming, boating or just relaxing by the lake. Our social calendar is always full. There are dances, pot luck dinners, impromptu parties and Sunday "Coffee Klatch", a gathering to greet old friends and make new ones. Come discover our version of heaven. "Out of all the nudist resorts we have visited, we can't think of a more friendly bunch of people who made us feel very welcome right from the start. We will most definitely return." Watch our Welcome to Rock Lodge video and learn why we love Rock Lodge! Please contact us for information about the coming season. YOU CAN APPLY NOW TO VISIT ROCK LODGE in 2019! Go to our How to Visit page, follow a few easy steps, and you're all set. Keep in Touch All Year! We're available year-round to answer your questions about membership, visiting, events, and nudist culture. Contact us now at info@rocklodge.com. Check this site often for continuing news about the club! And, see our monthly report in the Club Happenings section of the AANR website . Rock Lodge in the Media! CNN features a video report about Rock Lodge Club by correspondent Jeanne Moos. Watch the video on Youtube! The venerable New York Times spotlights a Rock Lodge Pot-Luck Dinner Event . See more articles about Rock Lodge in our Links page! Stay Informed about new events and special offers! Sign up for our email NEWSLETTER! If you have never before been to Rock Lodge (as a member, guest, or visitor), your first visiting day is half-price! TAKE ROCK LODGE HOME WITH YOU! 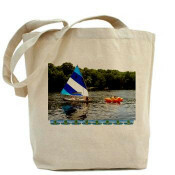 Our new Rock Lodge Online Shop has a full line of cool goodies at great prices to remind you of warm days and good friends at the lake. WHERE WOULD YOU RATHER BE ON A HOT, SUMMER DAY? Announcing a pre-2019 season special! 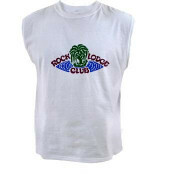 Join Rock Lodge Club by Mar. 25 and get 40% off. Enjoy the full 2019 season, which starts on Sat. April 13, 2019 for members only. Visitor opening day is Sat. April 27, 2019. Members also receive a discount on most overnight room rentals. 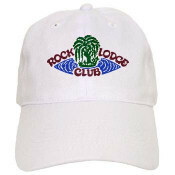 For complete descriptions of membership categories please visit www.rocklodge.com. Makes a great gift. We would be happy to send to your friends a gift certificate for visits to Rock Lodge. You must not have held any type of membership for the last two seasons (2017 & 2018). 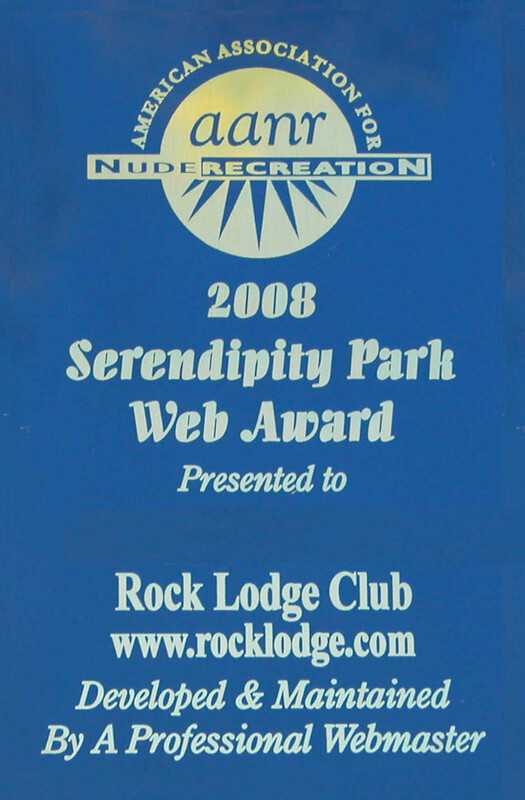 You must have visited Rock Lodge at least once, or be sponsored by a current member. Everyone is subject to final approval by the membership committee and then has provisional membership for one year. We will notify you about the process of obtaining final approval. Cannot be combined with other offers. Non-refundable. To get started: Complete the form located on the website under "Visit Us" and then "Visitor Request Form." In the "Questions? Comments?" field, tell us that you're applying for the Feb-March Special, and we'll contact you. What's next? We will send you an invoice. You can make a fee-free payment and start looking forward to opening day 2019. You can also pay by check, as well as Visa, Mastercard, Discover and American Express credit/debit/ATM cards, and through PayPal. A service charge of 3.65% + 15 cents will be added to all card and PayPal transactions. When using PayPal notify us and we will tell you the email address to send payment to. After payment and before opening day you will receive a procedure-email.